The Grand Alliance secured a landslide victory to give its allies another term in power after defeating the BJP-led alliance in Bihar Assembly Election 2015. As the grand alliance surged ahead, the prime minister called up Mr. Nitish Kumar to congratulate him on the poll victory. The BJP and its allies could not perform well in their constituencies; the ground reality of this defeat had been the soaring rates of essential commodities. 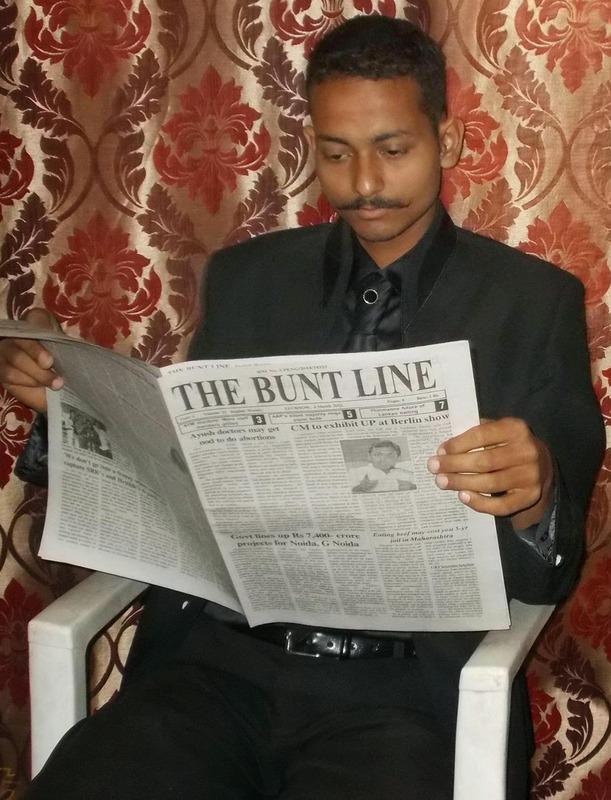 The special correspondent of The Buntline surveyed groping people in many rural areas in Bihar. The PM Modi in rallies had assured many issues of development, but he could not have maintained the confidence making statement among the public of any emerging remedies and schemes of employment. The chief ministerial candidate from NDA was in obscurity during the campaign in the rallies. The leaders of BJP from Bihar origin were absent on the stage. The resulting poll verdict is in favour of the Mahagathbandhan.